The five letters HTTPS that appear before a website’s domain name/address are more than just letters. However, each day millions of people venture online without even giving these letters a second glance. What’s the difference? The “s”. It stands for Secure Sockets Layer which is an encryption technology that keeps hackers or intruders from intercepting any data that is passed between you the user and the website. Not only does this technology protect you against hackers and malicious software, it also protects your information from being accessed by third-parties who are studying your website behavior for their benefit or companies who want to show you specific advertisements. Why should you care? In addition to keeping your site secure, there are a few other reasons why you should update your site to the https status. Do you hold your breath a little each time you type your credit card or debit card information into a website? You’re not alone. Online purchases are becoming more popular but that doesn’t mean it’s any easier. With “https” before a website’s address, you can feel a little more confident that your information is safe. If you are using Google Chrome, https sites will have a green lock and the word “Secure” before the website’s domain name/address. This lets you know that the website you are visiting has its SSL certificate and your information is protected from intruders. If you rely on sales from your website, this is even more important. Your customers want to know that their personal information is safe. In fact, only about 3% of all users have said that they put in their credit card information on websites that are not secure or missing the green padlock. That’s 97% that may be wanting a product you have but are leaving your site to go to another more secure site. You need the green padlock! 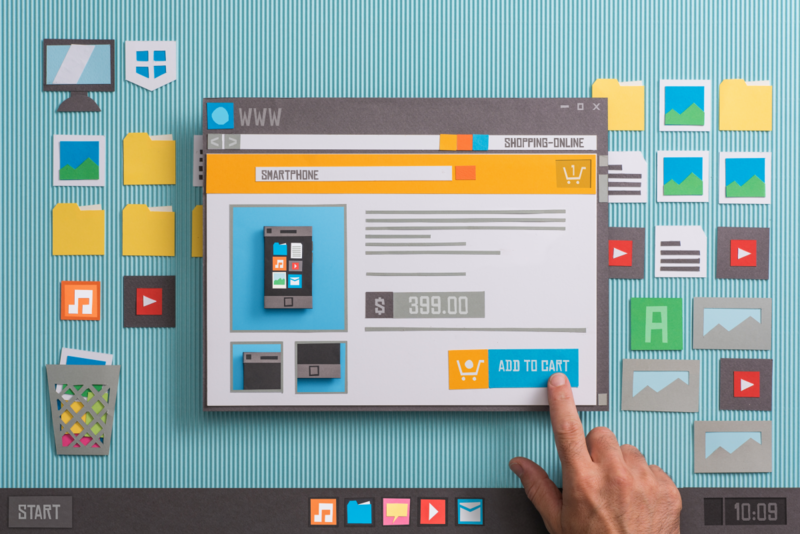 Do you want your website to be on page one? Of course, you do! Almost every business, school, and organization has a website. Whether you are trying to increase donations or you are trying to sell products, you want your website to be on page ONE of a search results page. Depending on your market and niche, ranking high in search results can be a difficult task. It can be IMPOSSIBLE if your site is not secured. Google loves mobile-friendly websites...that are fast! It’s no secret that Google and other top search engines have been trying to push website owners and creators to make their websites mobile-friendly and responsive. And since Google is used by an estimated 74% of users, the popular search engine has dominated what comes next when it comes to how websites rank and other SEO factors. Creating a website that looks great and is easy to use on a mobile device has become expected and is important due to the fact that a little over 50% of all web traffic is generated on a mobile device, and the number keeps growing. In the coming months, Google will start indexing even more mobile versions of a website in their ranking algorithm. 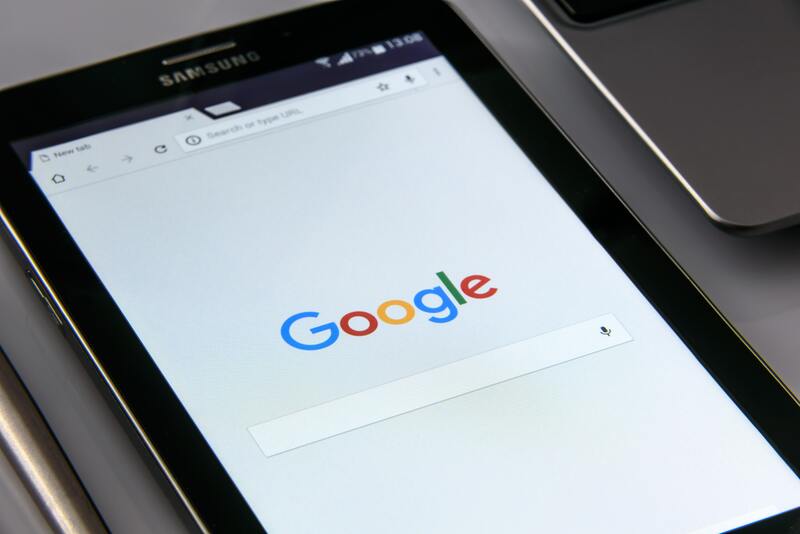 In addition to pushing their mobile first algorithm, Google also plans on pushing out a new update in July that will look at the speed of these mobile sites. Sites that are slow will be pushed further down in the search result black hole. What does this have to do with my site being secure? Most mobile pages use a technology known as AMP (Accelerated Mobile Pages) in order to increase speed and load faster on mobile devices. Here’s the kicker...An SSL certificate (the thing that gives you the “s” and green padlock) is required in order for your website to utilize AMP. Mobile-friendly website + SSL + AMP = Higher Search Rankings. Keeping your website secure is about more than protecting information from falling into the wrong hands. It’s also about protecting the integrity of your business and your brand. No one wants to hear that a site they visited was hacked or compromised and no business owner wants it to be their website on the front page of the paper after being hacked. Let VisionAmp Marketing secure your site. With an annual fee of $100, we will make sure that your security certificates are updated and that your website is secure. If you have any questions or you are ready to get started, please give us a call at (870) 580-0909.